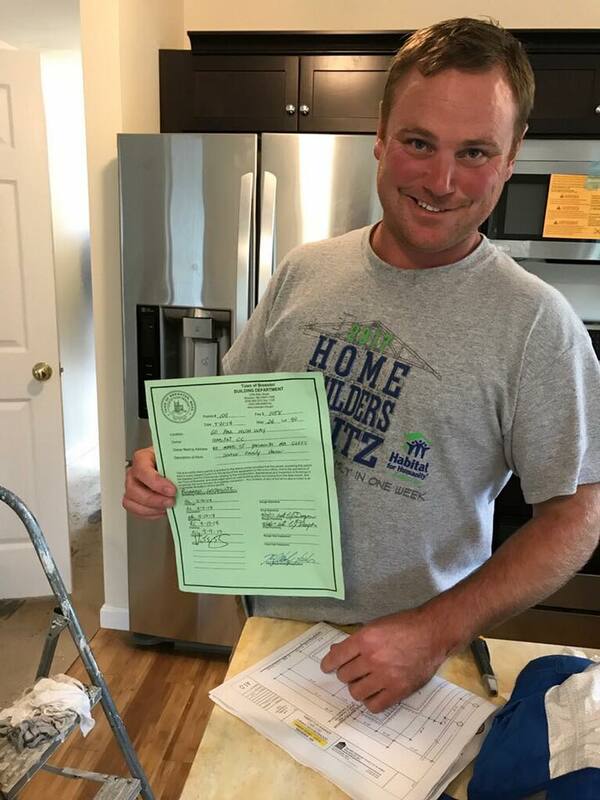 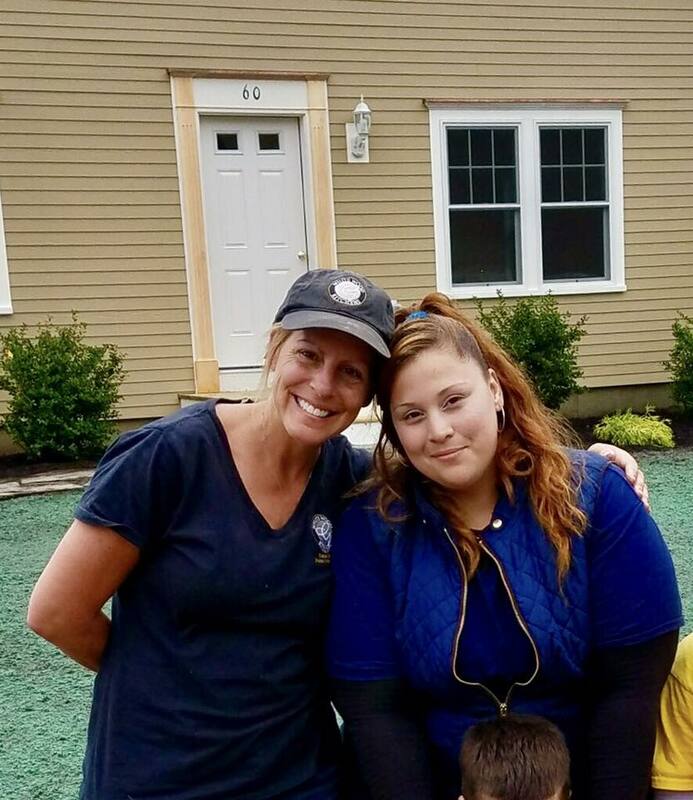 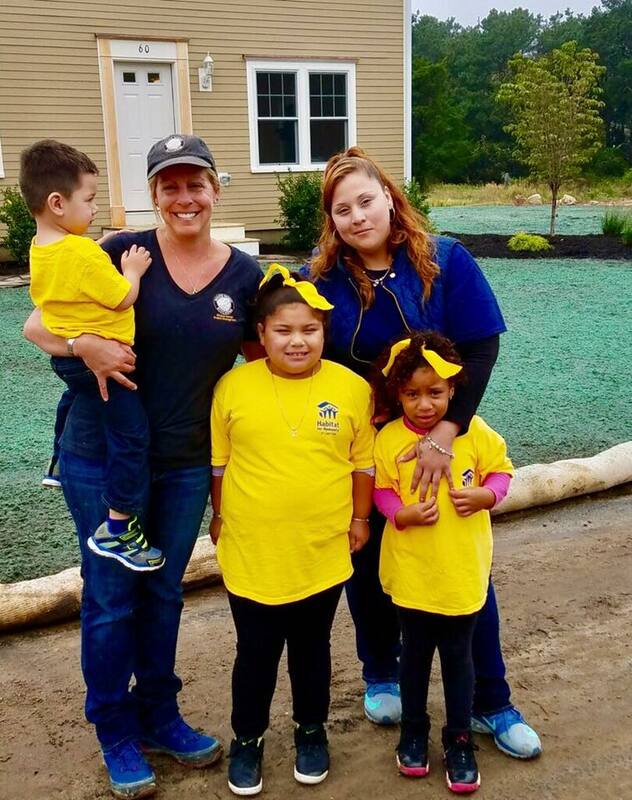 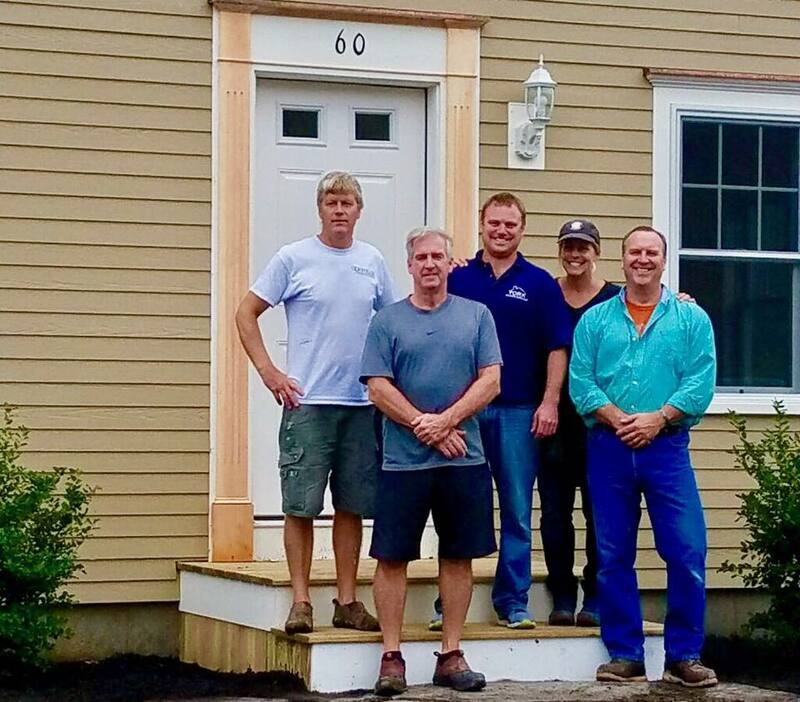 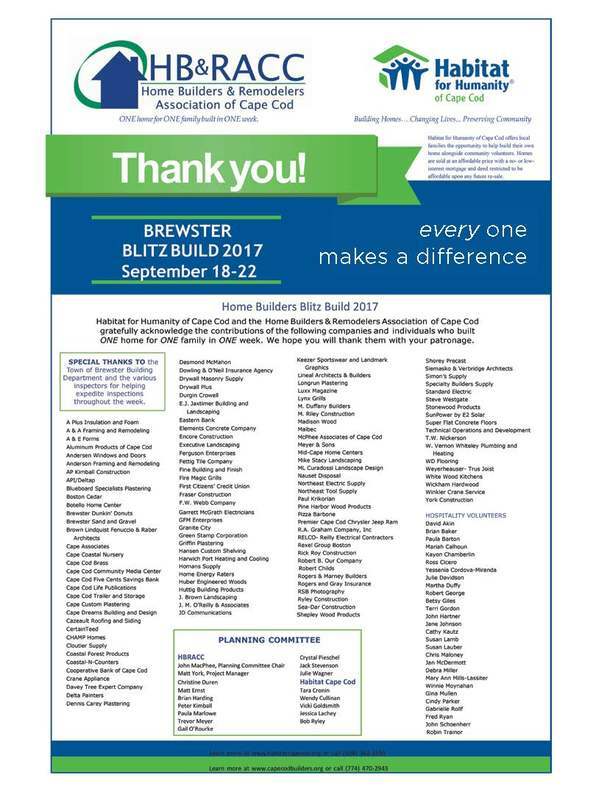 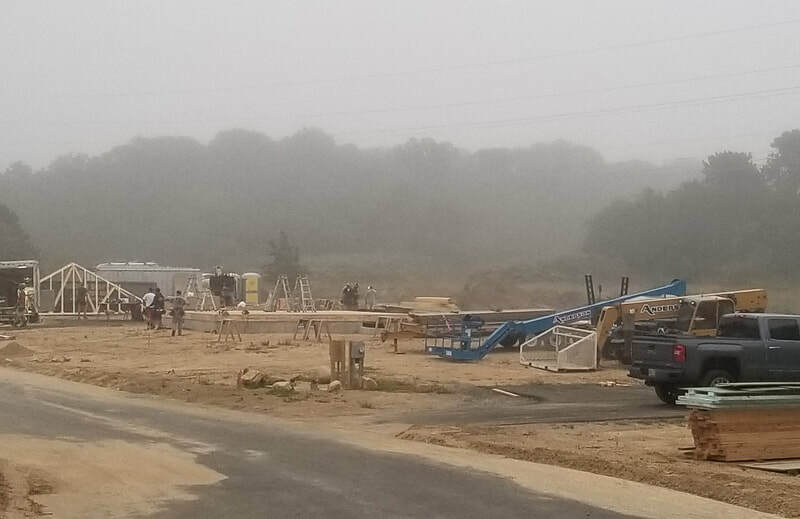 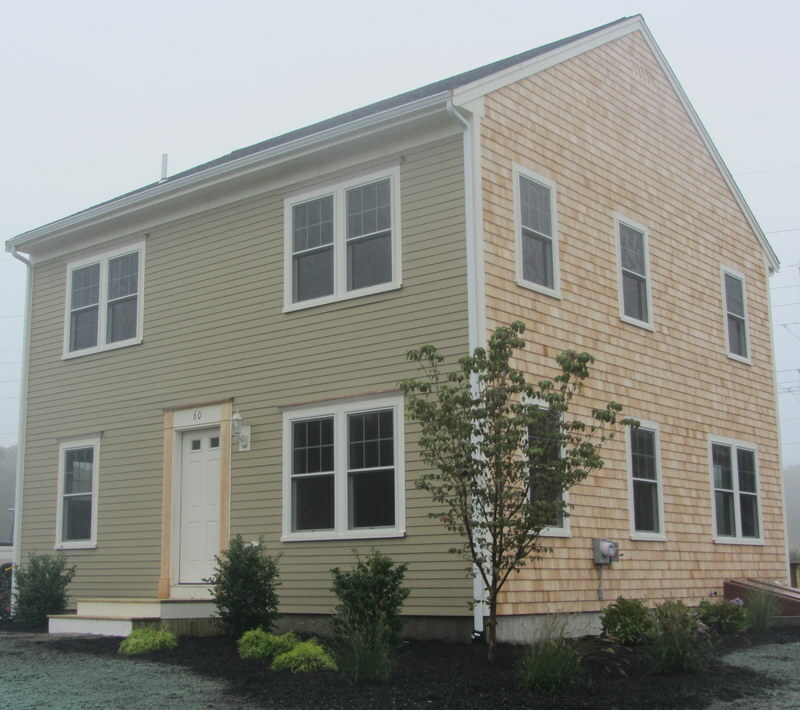 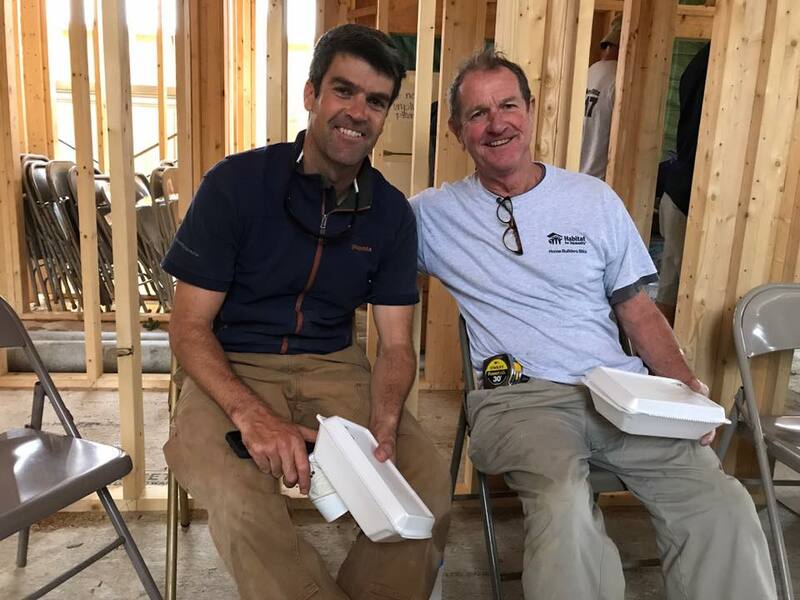 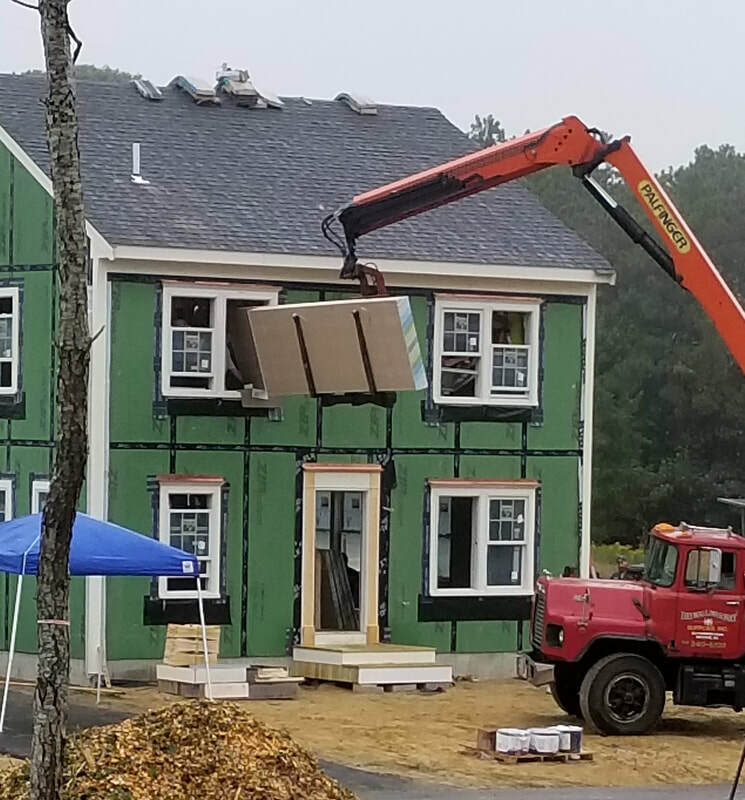 In September of 2017 , The Home Builders & Remodelers Association of Cape Cod (HBRACC) completed their third Blitz Build! 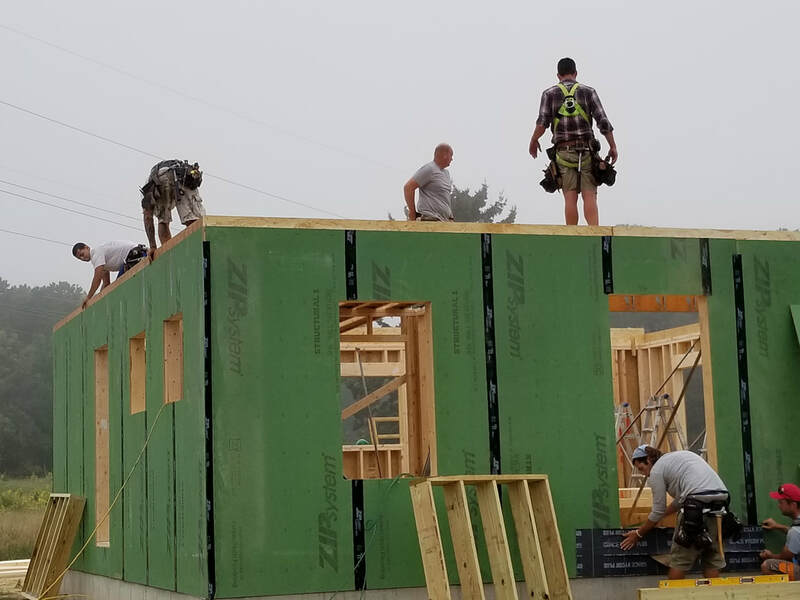 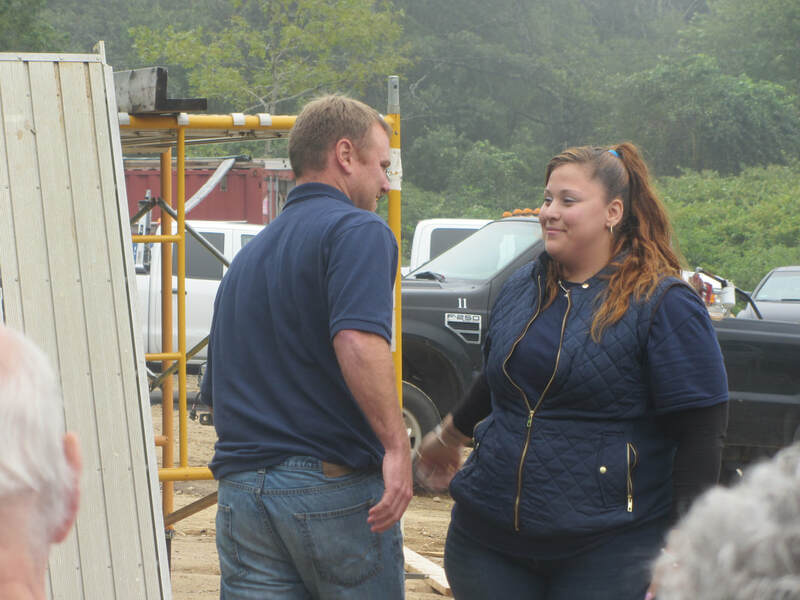 With the goal to build ONE HOME, FOR ONE FAMILY, IN ONE WEEK- this was a tremendous contribution by the professional builders of HBRACC, who together with their vendors donated all of the materials and supplies, and built an affordable 4-bedroom home that was purchased by a local family with critical housing needs. 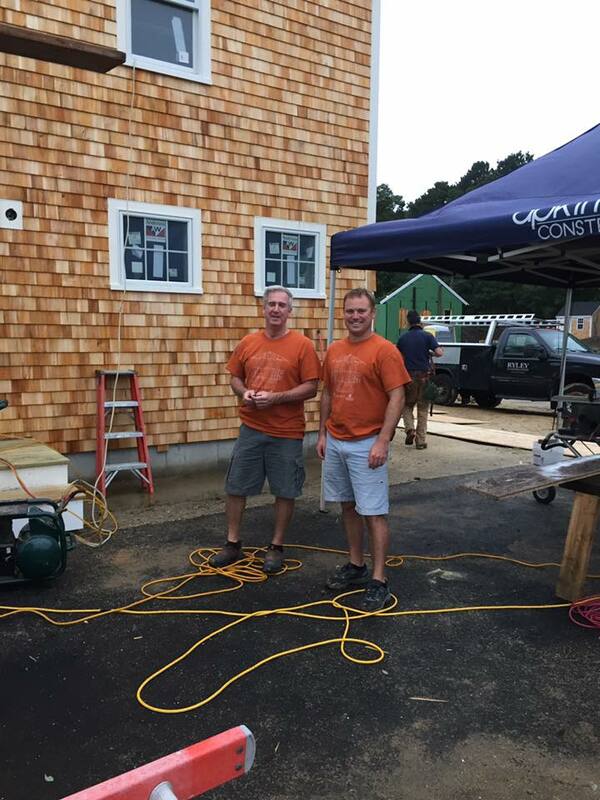 WATCH the amazing time lapse video! Courtesy of Robert Scott Button and RSBVideo! 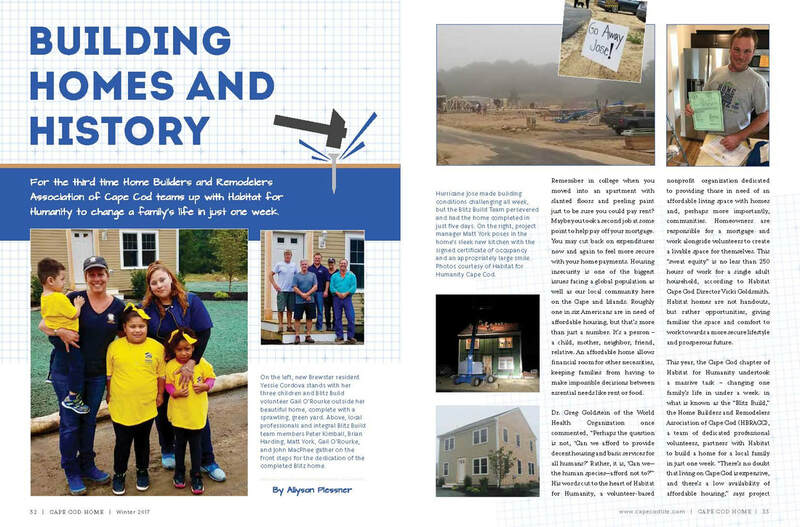 Read Building Homes and History, a great article on the 2017 Blitz by Allyson Plessner at Cape Cod Life Magazine.